Sound advice for your future. When you need help most. The local Law Firm with the experience you need. 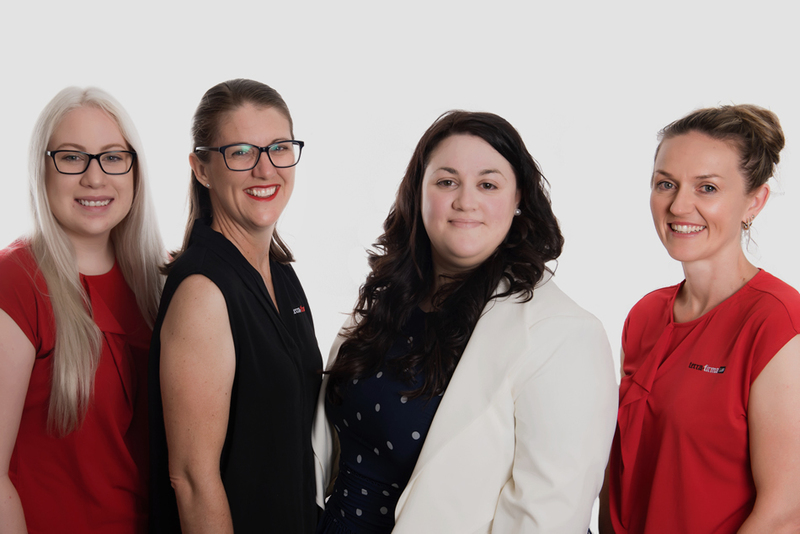 One of the leading legal firms for the Gympie and Noosa regions, we are dedicated to providing you with the very best in legal services and advice. 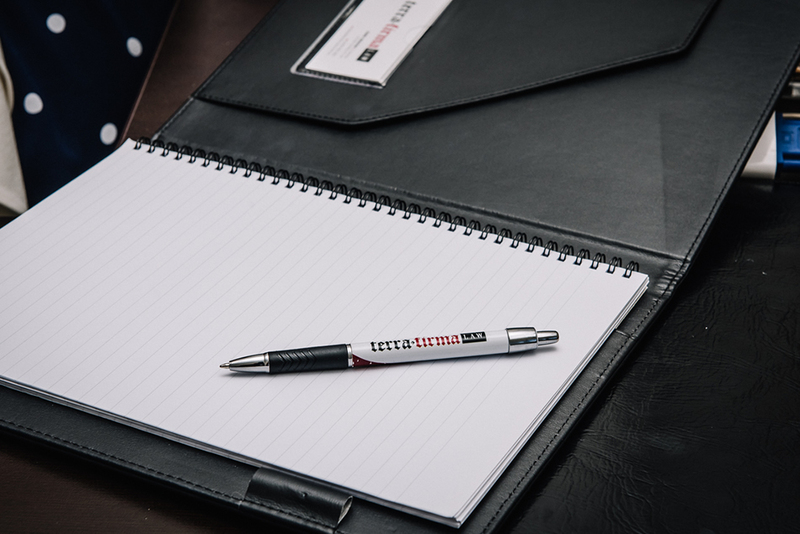 Terra Firma’s team of professional legal experts will guide you through every step of your legal process, offering the right advice you need. Covering a wide range of legal services, from property through to family law, our team of professionals are here to help. Prominently positioned in the heart of Gympie, we’re never too far away to be there for you when it counts most.